The long, winding, confusing saga of what has become known as the SNC Lavalin affair has now dragged on for more than 60 days in media headlines and seems destined to continue for many more. What began as a simple story of corporate malfeasance has come to be a dangerous political juggernaut that has claimed the jobs of the most senior civil servant in Ottawa, the most trusted advisor to the prime minister, two high-profile and respected female cabinet ministers and may yet cost the prime minister his job. It has already cost the glamour-boy prime minister his reputation as a feminist, friend of indigenous communities and purveyor of sunny ways and inclusiveness. 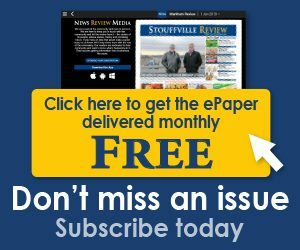 Public opinion has been much more friendly, so far, to the two aforementioned cabinet ministers, Vancouver-Granville MP Jody Wilson-Raybould and Markham-Stouffville MP Jane Philpott, who both quit cabinet and were subsequently turfed from the Liberal party for what they maintain was a matter of principle. The Philpott dismissal has left saner head shaking, While Trudeau has outlined his reasoning for dismissing Wilson-Raybould, although not particularly well, Philpott has, to this day, not been given a solid reason why she was officially relieved of her caucus obligations in a “very brief” meeting except, we must assume, that she dared disagree with Trudeau. However, Philpott does not get down in the muck when asked about her thoughts on Trudeau now. Looking remarkably calm and content as she settles in to our conversation in her comfortable heritage-building office in Stouffville, she notes that bitterness and retribution are not her style and keeps the conversation squarely on the issue that caused her to quit cabinet, not on Trudeau’s political obfuscation or any personal flaws she may notice in him. But if you think she has some regrets, she is quick to put that idea to rest. One thing that has perplexed supporters and critics alike was Philpott’s pitch to caucus and the PM to keep her in the fold. In it, she told caucus members that she still had faith in the Liberal party and Trudeau. How could she have faith in the Prime Minister after quitting cabinet? She makes a distinction between her cabinet role which, based on “constitutional convention” demanded solidarity with other ministers on key issues and her role as a parliamentarian that, in a perfect world, allows for disagreement. 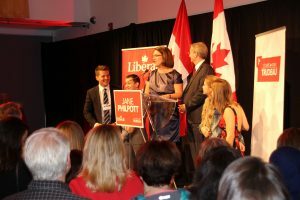 Philpott maintains that until the rug was pulled out from under her, she did indeed buy into most of the Liberal mandate and thought she could respectfully disagree with Trudeau on issues. She was apparently wrong. 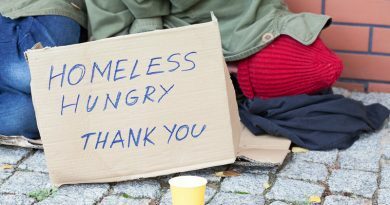 Those include day-to-day pedestrian issues in her constituency office that she will now tackle as a relatively under-funded independent member of parliament, like helping people with visa and immigration issues, Canada Revenue questions and others. And there it is. 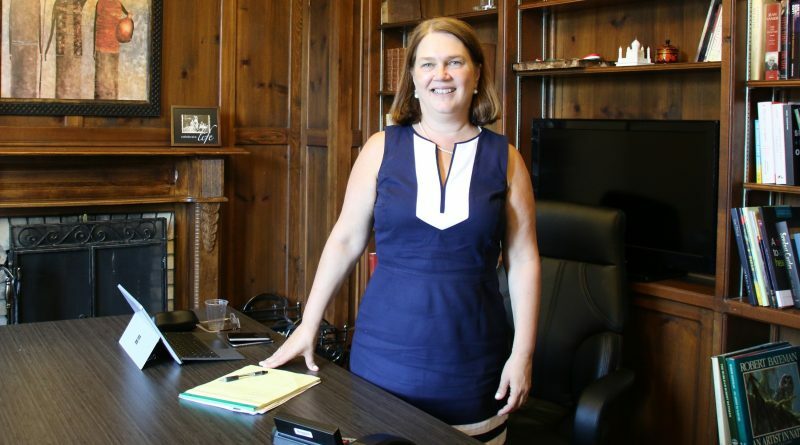 The big question of what comes next for Jane Philpott. 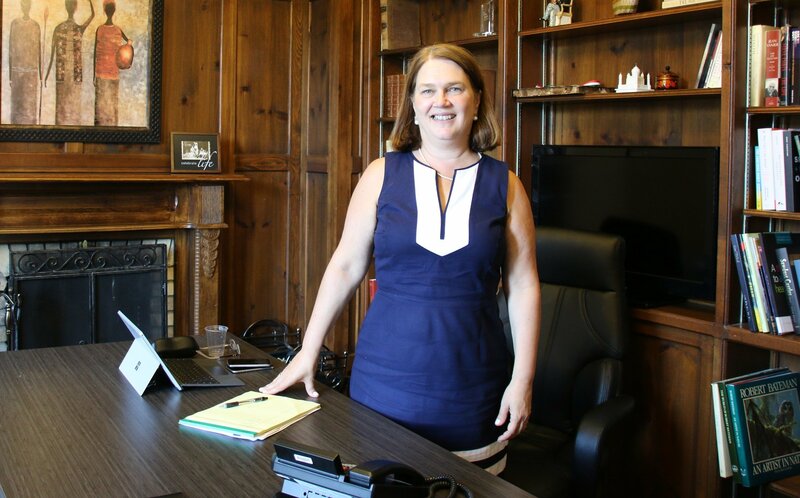 Despite having a resume and experience that could fetch her quite a bit more money on the open job market than she would make as an MP, Philpott says she might just stick around Ottawa and Markham-Stouffville. Those options could include going back to practising medicine, but she says the more likely scenario is to stick with federal politics under another banner. But she laughs when I ask what way she’s leaning and says “I’ll tell you when I know.” But she will take some time and consult with her family and talk to constituents. The advice they give has been plentiful and has been overwhelmingly positive. That includes from local Liberals who have promised to follow her rather than toe the Trudeau line. That dissatisfaction seems to be spreading with prominent Liberals like former Chretien aid and Liberal strategist Warren Kinsella coming out in support of Philpott and likening the Liberal party under Trudeau to being a “cult” complete with a beguiling photogenic leader who has promised to save the world, or at least Canada. Indeed, Trudeau was a global star and now the world wants to know what has become of him. Again, Philpott is too diplomatic to engage in that kind of banter though and has politely declined comment to the international press that has been banging at her door to dish on the gritty personal details of Trudeau’s failings. Will await a book from yourself n JWR! Both of you have done tremendous work while the others scram for alternate arguments on truth n rule of law! Dr. Philpott embodies the best of the best in the spirit of Canada. I have been a lifelong Liberal voter, admirer of Pierre Trudeau. I believed in Justin mightily. But how quickly he has turned my stomach and I shall not be voting Liberal at all next election. The way Justin has behaved at every opportunity has been to choose the worst step especially in not listening to the counsel of someone such as Jane Philpott and Jody Wilson-Raybould.